In order to continuously upgrade our technological capability, our R & D team is dedicated to pursuing the latest mold technology. 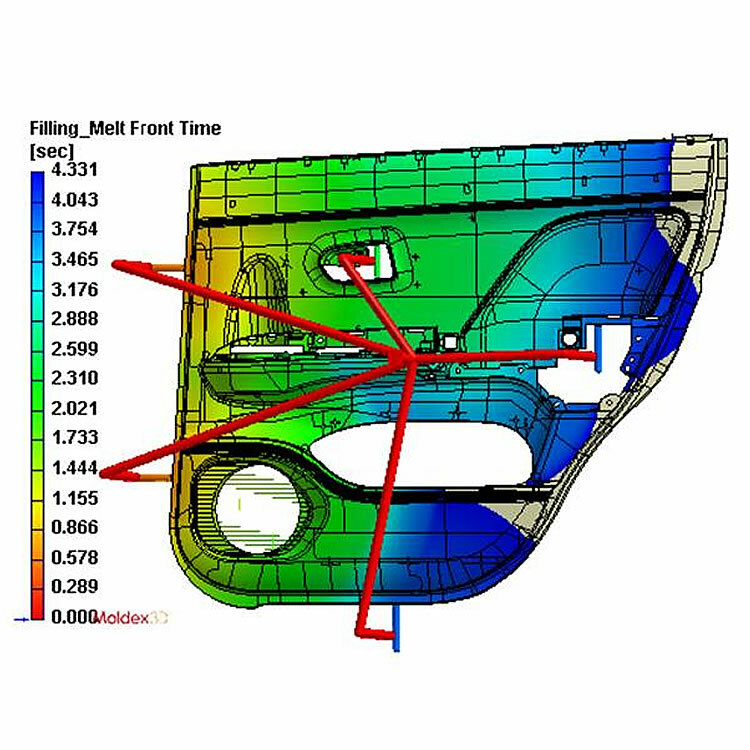 Our engineers employ CAD/CAM technology for efficient and accurate design and manufacturing. 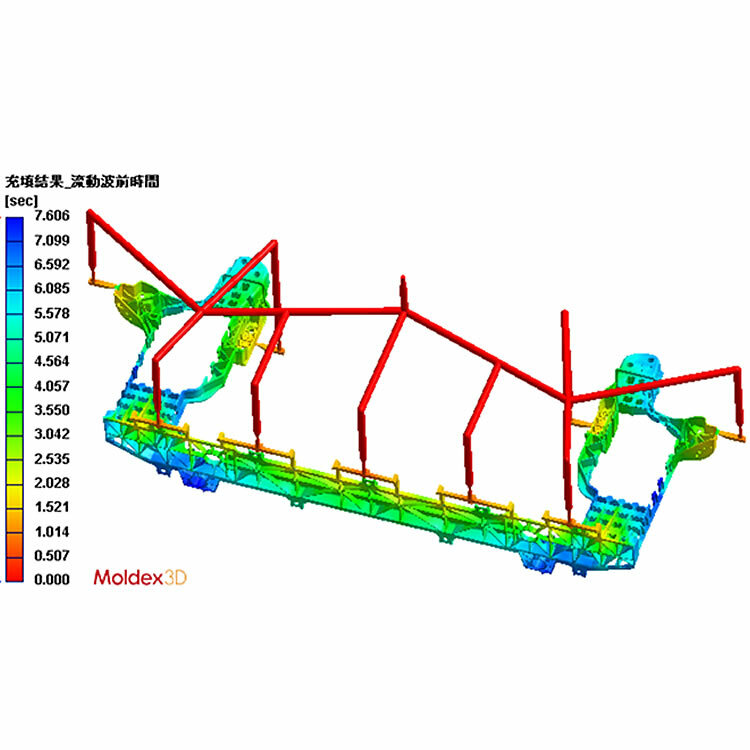 We also apply the latest CAE software to simulate and analyze the entire molding process. 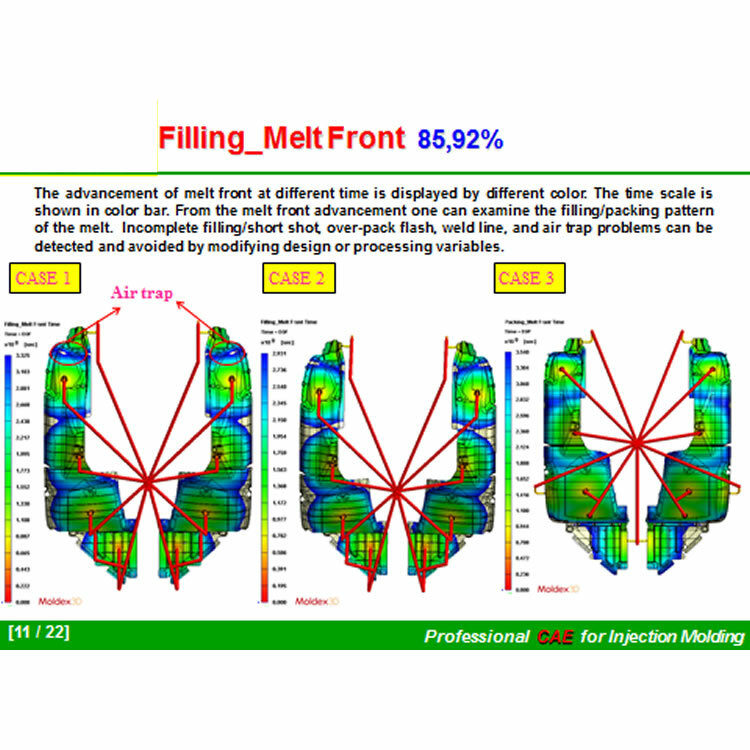 This software system enables us to achieve the optimum mold structure, reduce mold testing time, shorten mold lead time, and ensure uniform flow to cavities. The unceasing enthusiasm to the work of R & D has given us the ability to supply the mold quality which customers have come to expect. No matter what type of precision molds you need, we have the exact mold to meet your requirements. 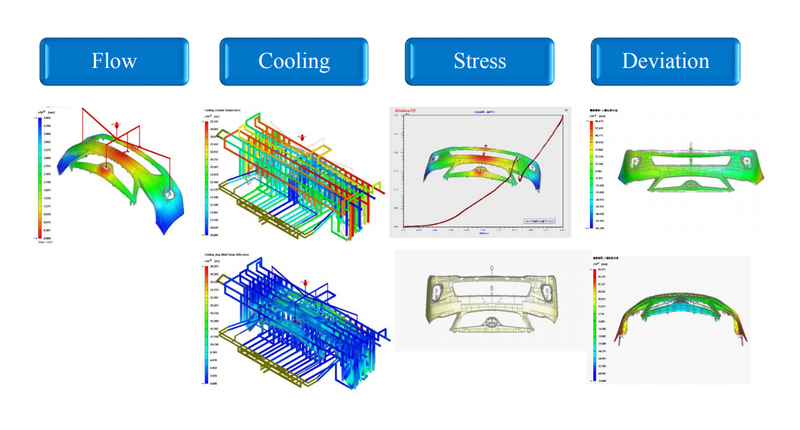 Simply send us your sample or drawing, and our R&D staff will conduct a detailed analysis, planning, and design, then produce the high efficiency and high accuracy mold for you. With the most comprehensive sophisticated machining equipment, state-of-the-art craftsmanship, combined with the well-established company organization, we have the capability to meet your rigorous requirements. © 2017 Ming Mold Industrial Co., LTD. All rights reserved.